Canada is one of the most sparsely populated countries in the world, that kind of room to roam has given way to a culture that really values personal space. Our bubbles are significantly larger than most city people around the world could ever afford. 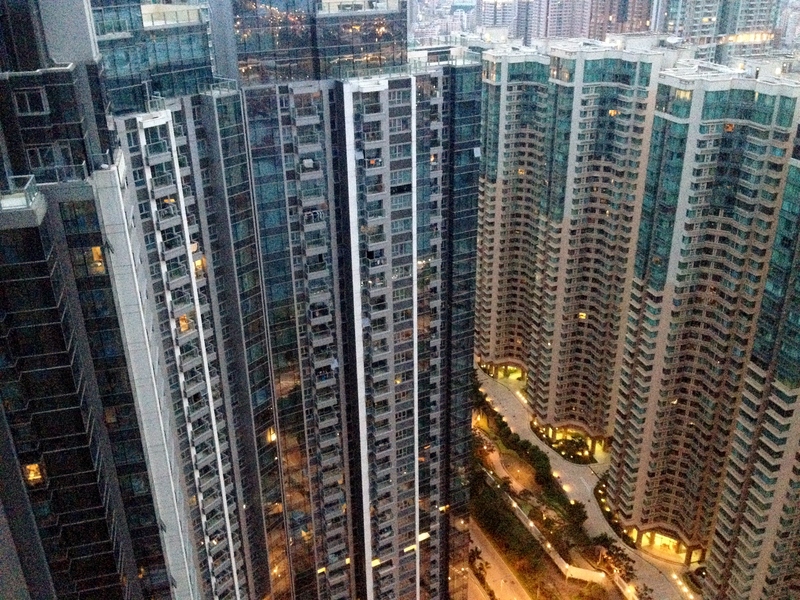 And in Hong Kong, one of the most densely packed, international cities in the world, people are accustomed to living on top of each other, literally. The high rises in the city are astronomical. If they took the time to apologize for being in the way, or smacking you with a handbag on the train, or stepping on you while they walk with their face glued to their phone screen, or letting their air conditions continuously drip on your head…. Well, let’s just say there wouldn’t be time for anything else. Hong Kong skyscrapers fills the skylines of the islands. I hope you can read my sarcasm on this one. I truly don’t expect to be apologized to constantly. The culture shock is the realization that it is the country I come from is the one that does things differently, not the rest of the world. The apology is really just such a common practice for me that it feels palpably absent. It would be easy to be constantly offended if I don’t adjust my expectations, no matter where I am. And given that in general, the society here in Hong Kong is extremely cordial and respectful, I am in for a huge shock once we move into much less international, metropolitan and say, culturally similar countries. We’re visiting Canada at the moment. I can imagine what a culture shock going to Hong Kong would be! The “sorry” thing is pretty funny in Canada though. Everyone is always apologising! What a fun idea for a series. I look forward to reading about your (mis)adventures! As fellow Canadians, we can fully relate to the “sorry complex”. This sounds like it will be a really fun series of posts – can’t wait to read about your adventures 🙂 Just look at all those pandas!!! 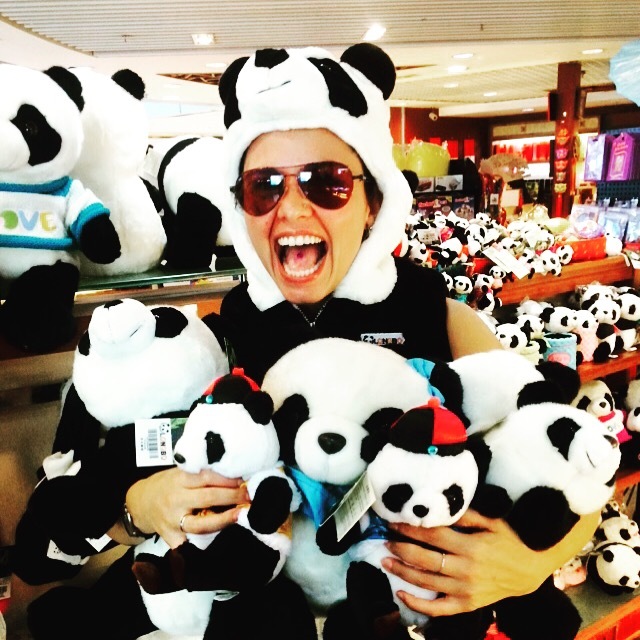 Looks like you have fitted in very well – love the panda photo. Madness! We travel to learn about one another. So enjoy the experience. BTW! Nothing wrong with saying sorry…lol…Now and again. This is the very reason e gradually develop a global mindset when we travel to many countries and leave our comfort zones. This is the very reason we travel to different lands…to get a global mindset. As a Canadian, can I say that I’m SORRY you are not being told that people are sorry for when they do rude things – like smacking you with the handbag on the train? I think us Canadians apologize too much but perhaps in some other cultures it’s too little. Huh, I’ve met many Canadians but I’ve never noticed that Sorry Complex? Now, I’ll have to pay attention. Excited to read your posts about SE Asia because we’ll be heading there this summer! Have a great time.